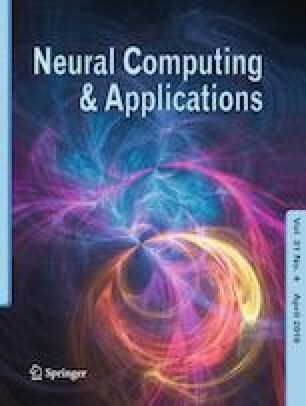 The aim of this article is to utilize fractional calculus for performance enhancement of nonlinear fuzzy PD + I controller. A fractional order fuzzy PD + I controller (FOFPD + I) is designed and implemented to control complex, uncertain and nonlinear robotic manipulator. FOFPD + I controller is derived from fractional order PD and fractional order I controller. The proposed control strategy has an adaptive capability due to its nonlinear gains and preserves the linear structure of fractional order PD + I controller. Further, integer-order fuzzy PD + I controller (FPD + I) and conventional PID controllers are also designed for comparative analysis. The optimum parameter values of FOFPD + I, FPD + I and PID controllers are obtained using non-dominated sorting genetic algorithm-II. The effectiveness of proposed controller is examined for reference tracking and disturbance rejection problems of robotic manipulator. The designed controllers are also validated experimentally on DC servomotor. Simulation and experimental results prove the superiority of FOFPD + I controller as compared to its integer-order equivalent and conventional PID controllers for control of robotic manipulator.